Resilient floor coverings already have closed, hard-wearing and easy to clean surfaces. Loose and fixed dirt can be cleaned by simple means. However, the soiling behavior and selection of the cleaning and care process of resilient floor coverings depends on the type of surface structure (e.g., R10-R11), usage, location of the object, frequency, season and type of soiling. 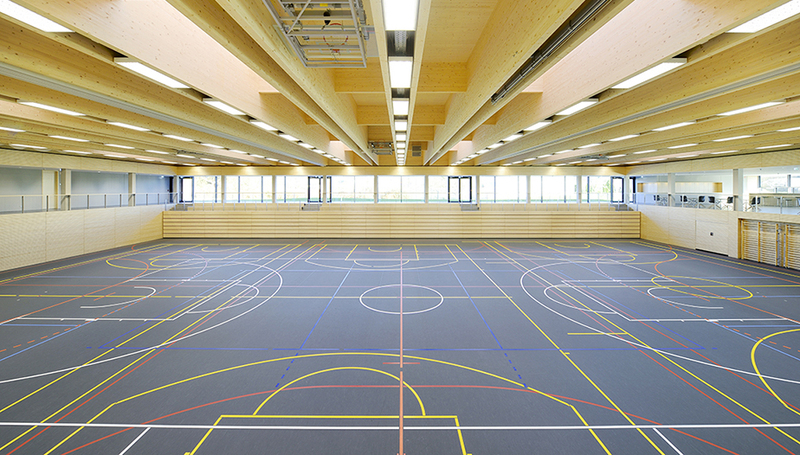 Most resilient floor coverings have a very good general disinfectant resistance and are therefore also preferably used in hygienic facilities. 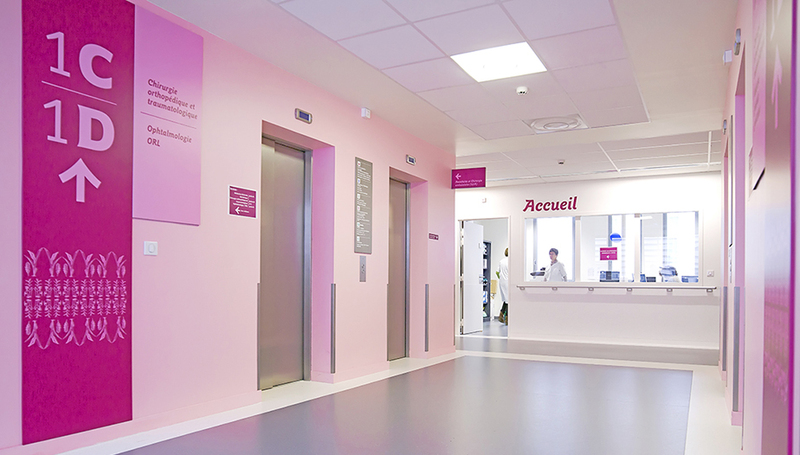 In so-called intervention rooms and in intensive care, predominantly floor coverings in sheets and tile form are installed which joints are usually thermally closed. In order to prevent partial or complete wear, resilient floor coverings can generally be treated with care products or additional coatings to prevent damage. Certainly, the anti-slip properties of the floor coverings may not be adversely affected by the use of cleaning agents. 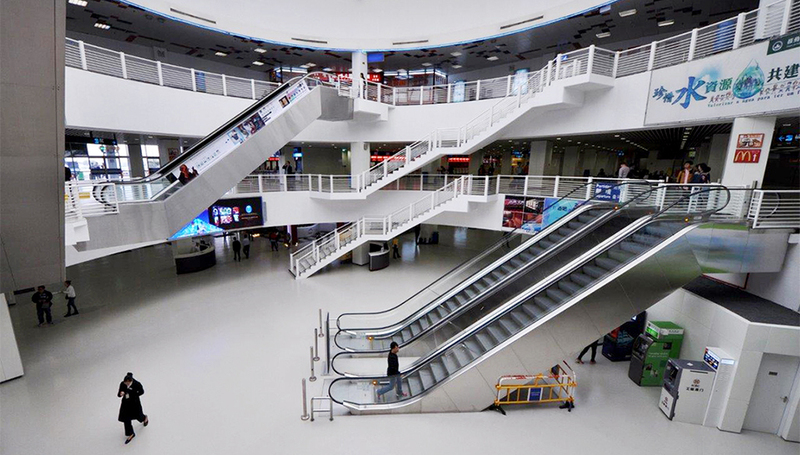 Sufficiently dimensioned and well-coordinated clean-up zones in front of and in the entrance areas of objects can reduce the dirt entry by up to 80% and sustainably reduce the costs of building maintenance. Chairs and other mobile furniture parts should be equipped with suitable chair slides and “soft” furniture rollers to maintain the value of the product.